The Green Machine packs amazing freshly baked from scratch cupcakes. 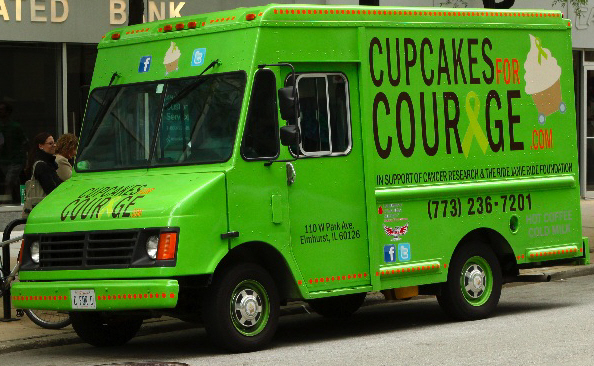 Not only do they taste good, but they are baked from the heart while donating 10% of proceeds to cancer research. 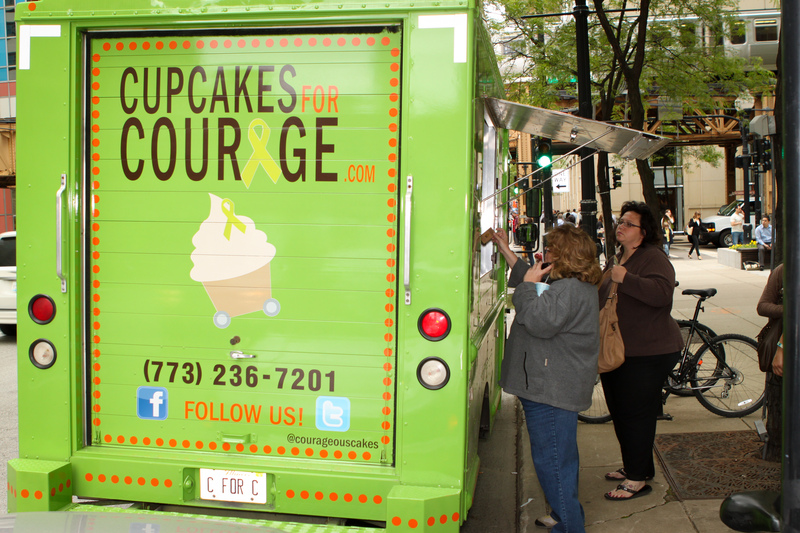 Check out our cupcakes for courage!